The majority of community health center patients have Medicaid coverage (Medi-Cal in California), or are uninsured. Uninsured patients at community health centers receive care for free or are asked to pay a fee based on a sliding fee scale. 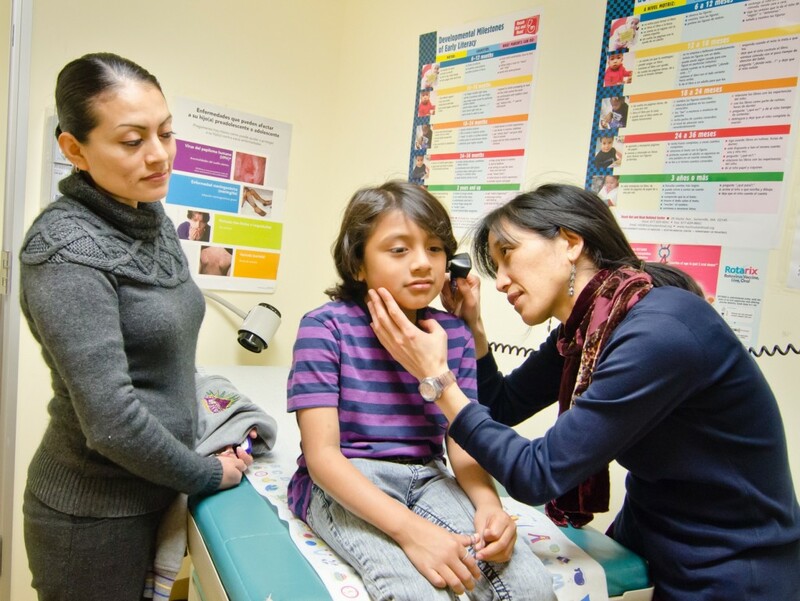 Additional support services that enable patients to access primary care more easily, e.g., case management, translation and interpreter services, health education. Access to an on-call medical professional in the case of a medical emergency after hours when the clinic is closed. In addition, many health centers offer dental care, behavioral health services, and diagnostic lab and radiology services. The first community health centers, originally called neighborhood health centers, emerged in the mid-1960s as part of the Johnson administration’s War on Poverty and the civil rights movement. The first two recipients of federal demonstration grant funds were health centers in Boston in 1965 and in Mound Bayou, Mississippi in 1967. The purpose was to support local communities to provide free or low-cost medical care to communities who would otherwise have little or no access to medical care. Federal funds were awarded directly to communities to ensure that the provision of services were responsive and tailored to community needs. Today, more than 1,200 community health centers provide health care for approximately 20 million people throughout the United States. Medicaid is the largest source of funding for community health center services. Other revenue sources include the federal Community Health Center program 330 grants, Ryan White funding, Title X funding, and local county funds. The Affordable Care Act provides additional funds for health centers to prepare for full health care reform in 2014, including adopting new Electronic Health Records (EHRs), improving coordination of services, and payment reform. By 2020, the number of patients being seen by community health centers in the U.S. is projected to double to more than 40 million people.